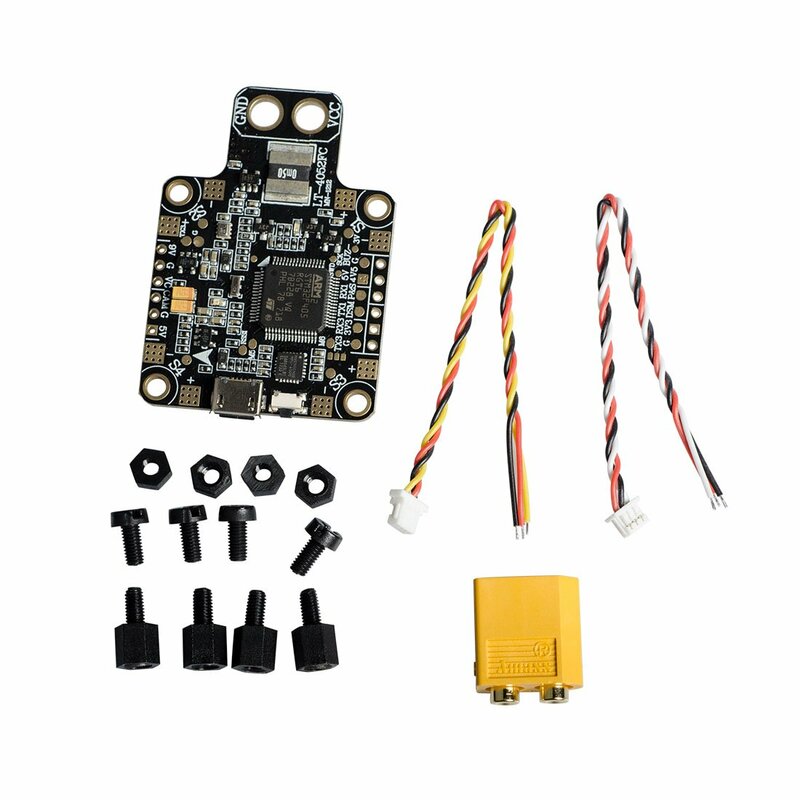 * Integrated with STM32 F405 chip, compatible with Betaflight and Cleanflight, (supports PWM, Oneshot, DHOTS150/300/600/1200) ESC with high operating speed, which achieves excellent flight experience. Moreover, it can generate powerful calculating ability and velocity , gives pilots easier, more stable and smooth flight experience. 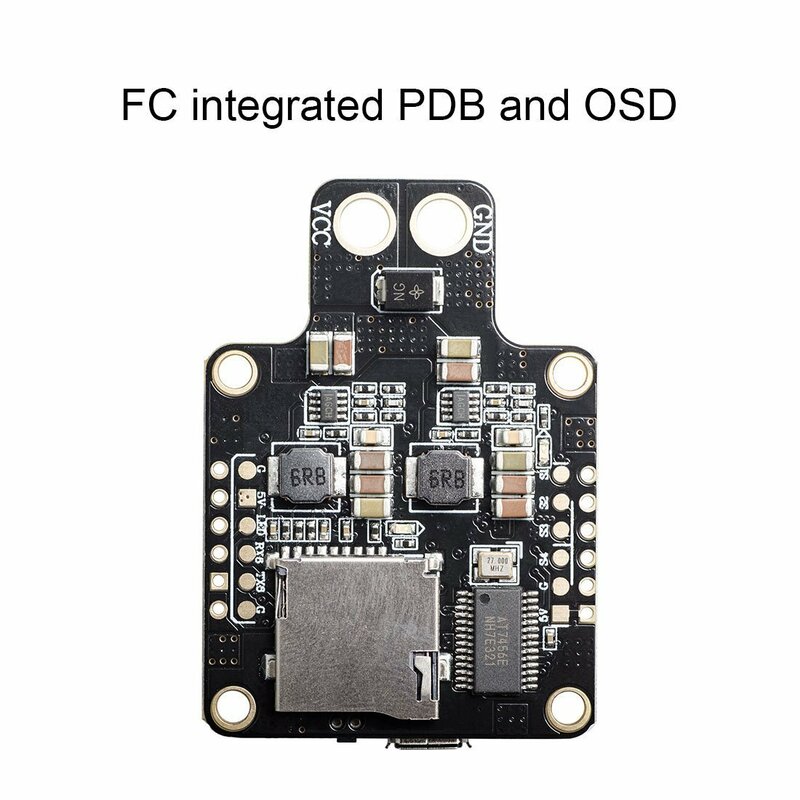 * Supports receivers like SBUS PPM IBUS DSM2, etc. * Easy and quick OSD configuring. * Reserved soldering place for Buzzer and programmable LED light. * LED strip has already connected with A08 through short circuit in factory default setting, for future firmware upgrading, please distribute LED connector to A08 and Save. Otherwise LED strip will not work. 5v: output 5v to other devices.